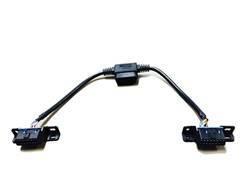 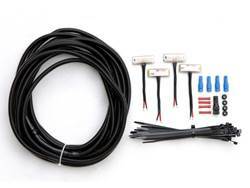 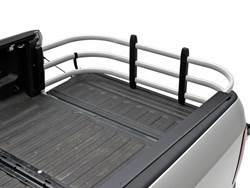 AMP Research is an original-equipment supplier of unique car and truck accessories for Chrysler, Ford, GM, Honda, Hyundai, Mazda, Mercedes-Benz, Mitsubishi, Nissan, Subaru, Suzuki and Toyota. 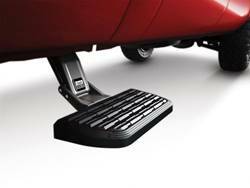 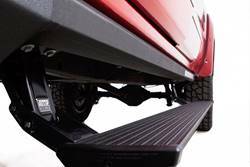 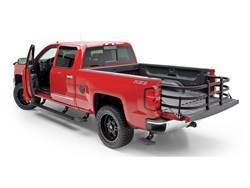 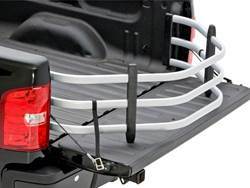 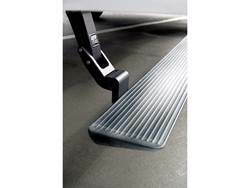 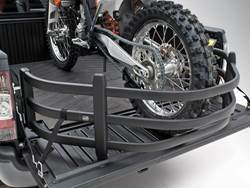 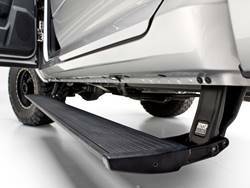 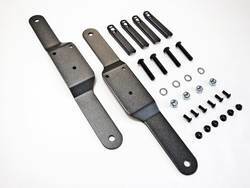 Automotive accessory products designed, manufactured and marketed by AMP Research include PowerStep running boards, BedStep, BedStep2 truck bed access steps, BedXTender HD cargo cage for pickup trucks and AMP Research alloy fuel doors. 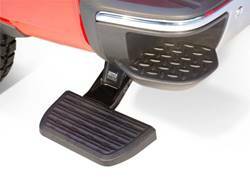 AMP Research holds over 45 US and International patents for automotive and transportation related products.